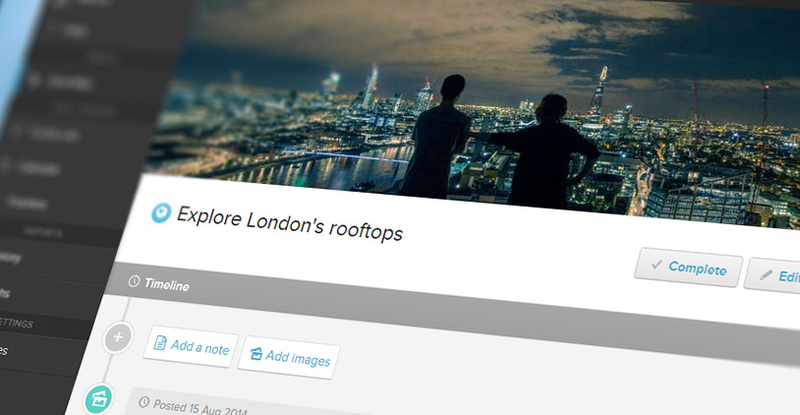 We've just introduced cover images - a new way to add some personality to your goals, by setting a custom image as a banner across the top of a goal's page. Any image attachment on a goal (note that this feature is only intended for goals, not steps!) 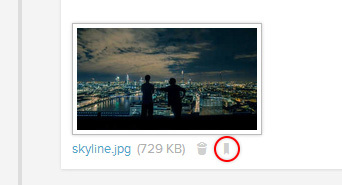 can be set as a cover image, by clicking the "Make cover image" button beneath the thumbnail, as shown below. Once you've set a cover image, from a desktop/laptop, you can hover over it at the top of the page to reveal a couple of extra actions, visible in the bottom corner - removing the cover image, and jumping to the attachment which is set as the cover image. We'd recommend setting cover photos for your big goals where possible. Having an aspirational image at the top of the page can be a regular source of motivation whenever you visit the goal, and also acts as a useful visual cue to remind you where you are within your goals - instead of just having to rely on titles alone.